As you raise and lower your blinds every morning, you probably don’t think about keeping them clean. However, since they are always being used, keeping your blinds clean should be part of any cleaning routine. In fact, you could be shocked at the amount of dust and grime your household blinds harbor. Cleaning blinds is normally pretty straightforward, although a little more time consuming than just washing drapes. You can get blinds in a variety of materials, but the methods for cleaning don’t vary that much. If you’d like to learn more about how to clean blinds, read on, as we cover a few different varieties. If you have slatted blinds—plastic, metal, or wood—you’ll need to be careful when cleaning them. They are normally suspended on a extendable string or wire, and too much pressure can knock them loose, or sometimes pull the fitting loose. Take a look at how dirty your blinds are, and if you think they will benefit from being vacuumed, make sure to use the upholstery attachment. If you don’t then you’ll find that the blinds can get pulled into the nozzle and potentially damaged. 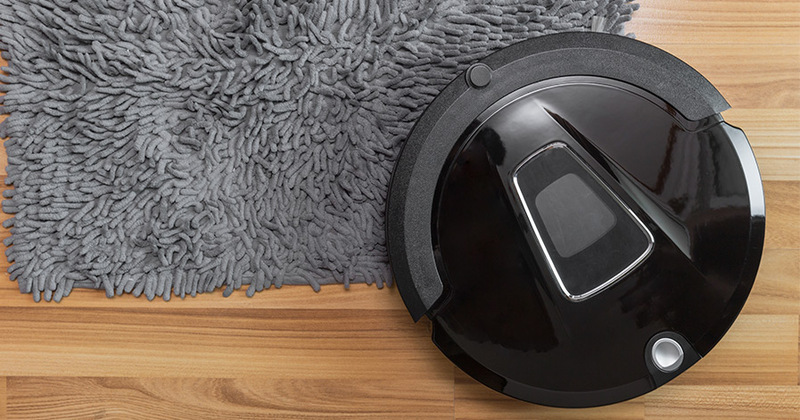 You won’t always need to vacuum them, and usually a quick clean is all that you’ll need to remove dust and grime. To clean your slatted blinds, use a microfiber cloth or old sock. The old sock method is quite useful as you can put your hand inside and create a cleaning puppet! Get a bucket of warm soapy water, and don’t use any harsh detergents. A simple solution of dish cleaning liquid in warm water will work well. Open your blinds so that they are as horizontal as possible. Dip the cloth in and wring it out until it’s almost dry. You don’t want to be leaving drying streaks or create drip puddles under your blinds. Starting from the top blinds, run the cloth along both the top and bottom. If you’re using the sock puppet method you’ll find it easy to do this in one motion. Do each slat individually until you get to the bottom. Depending on how dirty your blinds are you might need to do this a couple times. 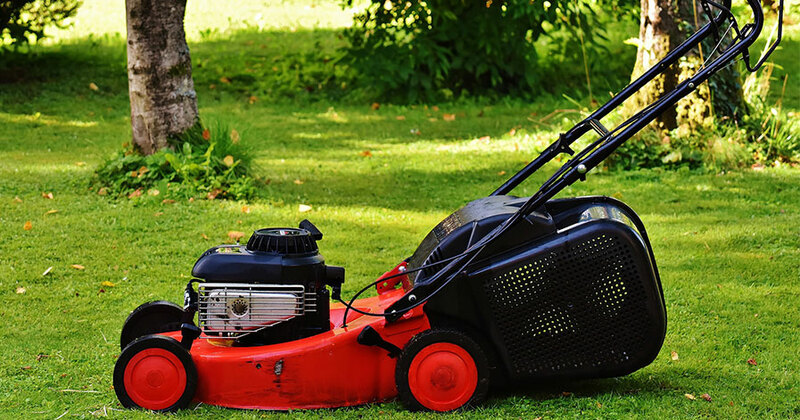 Be sure to get into any corners or areas where dirt might easily gather. If you need to use some elbow grease to remove a stubborn stain, be sure to hold the blind nice and steady with your free hand. As mentioned, you don’t want to pull the blinds out of the ceiling or snap the string or wire. Once you’ve finished you can open the windows to let the blinds naturally air dry. Roller blinds are usually made from fabric and can easily be unclipped for simple cleaning. Since they are made from fabric you might find they attract dirt, especially if your roller blinds are somewhere like the kitchen or bathroom. To clean vertical or roller blinds, unclip them and unroll them, then place them on a flat surface like a table or floor. Use a warm soapy water mix and a soft cloth (such as microfiber). Dip the cloth in the mixture, then wring it until it’s almost dry. Wipe them down gently and once cleaned, and leave them unrolled to dry thoroughly. If there are stubborn stains then you can use a stain remover to get rid of any spots or dirt. However, check the effect of the stain remover in a corner first. You don’t want to have a spot right in the middle of your blinds! Some fabric blinds can also be dry cleaned or even put through the washing machine. Check the care labels on your blinds to be sure. If in doubt, a gentle clean with a damp cloth a couple of times a year should be sufficient. 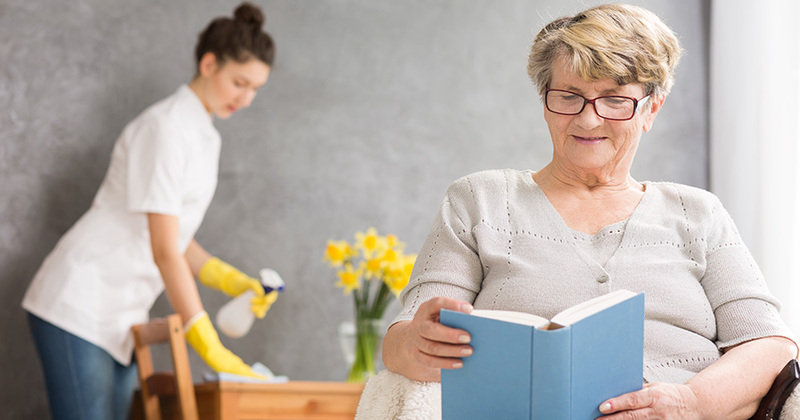 Similar to the previous methods, cleaning pleated blinds is a simple process that needs to be done with care. You can leave them in place while you clean them with a vacuum, but remember to use the upholstery attachment so they don’t get sucked into the nozzle. Once you’ve vacuumed your pleated blinds, you can then clean them with the same warm soapy water and soft cloth combo. For any exterior shutters, awnings or blinds, you’ll need to use a little more in the way of elbow grease. Outdoor blinds can get extra dirt on them from the weather, animal droppings, and general buildup of mold and grime. You’ll need to clean them every few months for the best results. 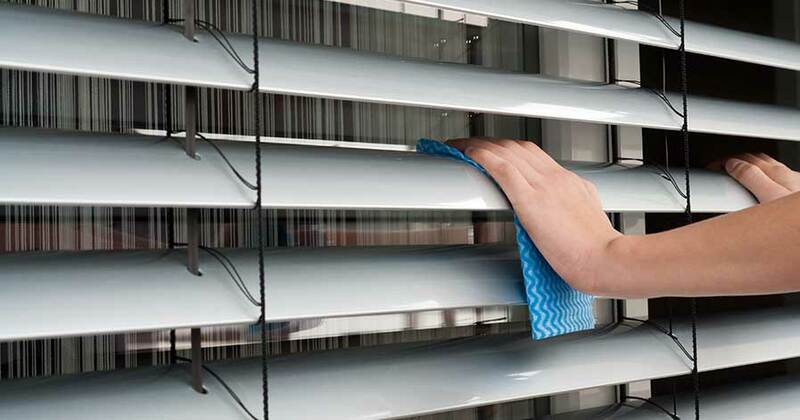 Before you start cleaning your outdoor blinds, clean away any excess dirt with a brush or vacuum. Avoid using steam cleaners or pressure washers as these can damage the blinds. If you’re cleaning solid metal shutters then you can hose them down with a pressure washer to clear away cobwebs and general dirt. For fabric awnings or blinds, you can also hose down the fabric to get rid of any general dirt build up. Do not use a pressure washer on fabric awnings/blinds. 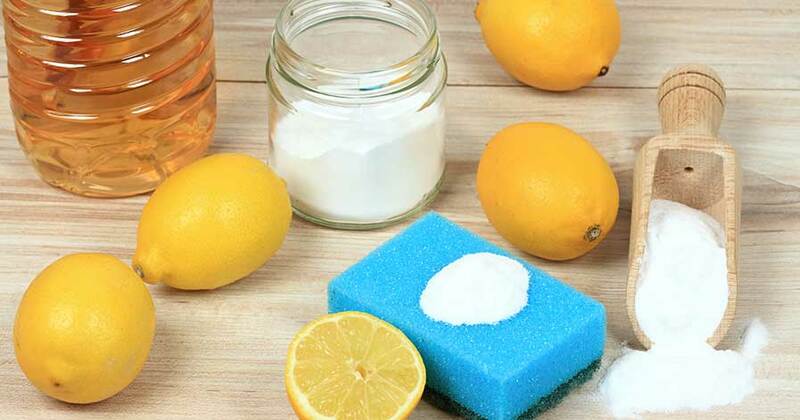 Using a mild all purpose cleaner in a warm water solution, get a sponge or heavy duty cloth such as an old towel. Starting from top to bottom and clean away any dirt. If there are stubborn stains use a bit of gentle force directly on the spot, or leave the cloth on the offending area for a few moments. You can then try again to remove the dirt. Once you’ve cleaned the blinds you should rinse them down with cold water and leave them to dry completely before retracting. So, there you have it! Once you’ve given your blinds a good clean make sure to fit a quick wipe down into your cleaning routine to keep them spotless. You walk around in your shoes all day. Needless to say, they will get dirty. 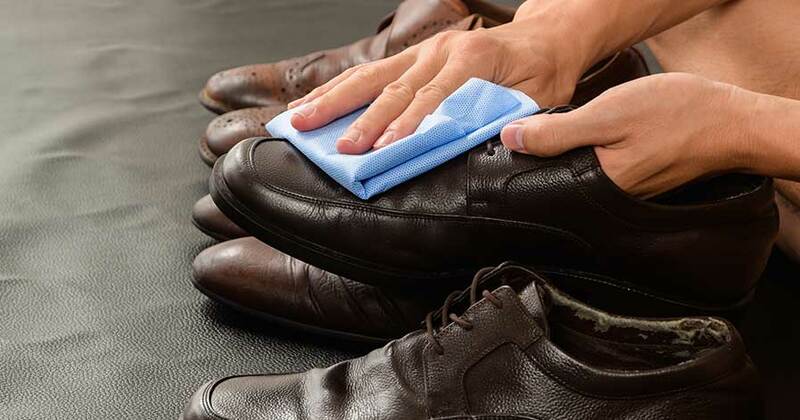 Knowing how to clean shoes will help you maintain their condition.